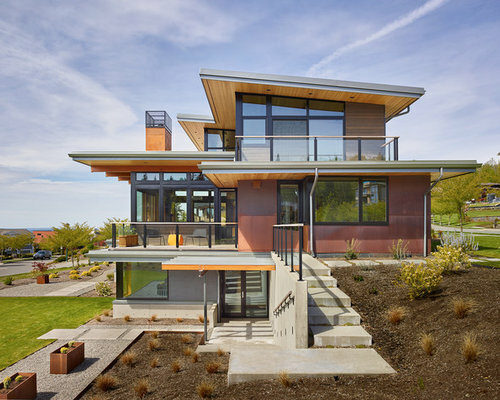 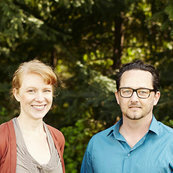 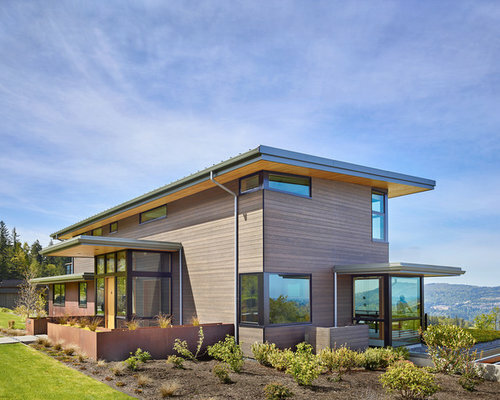 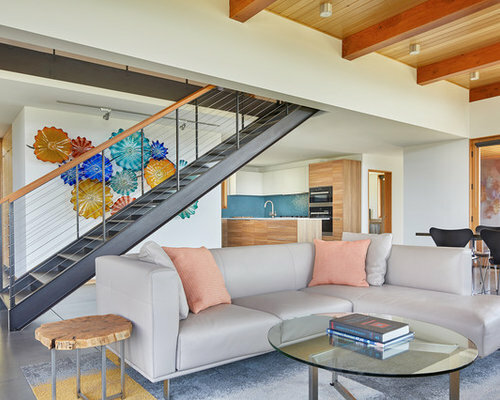 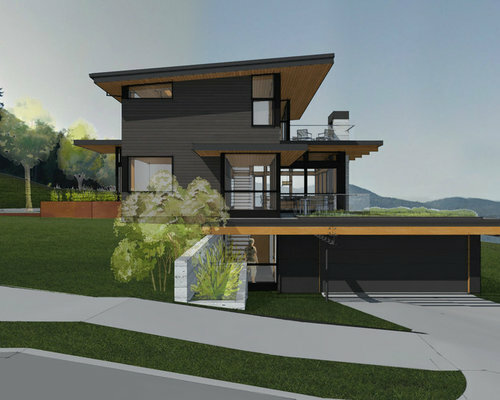 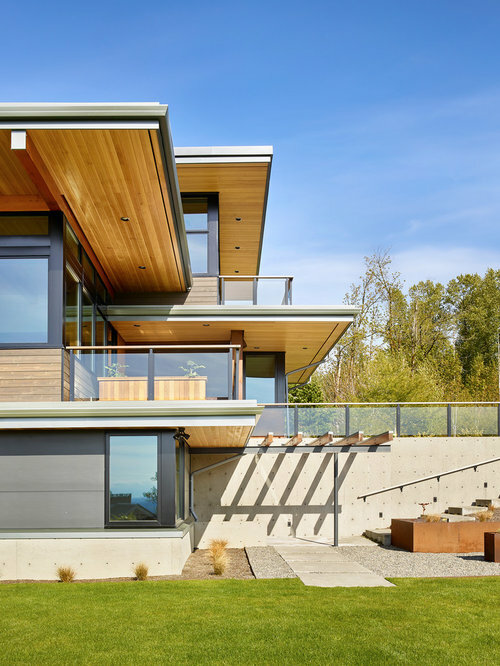 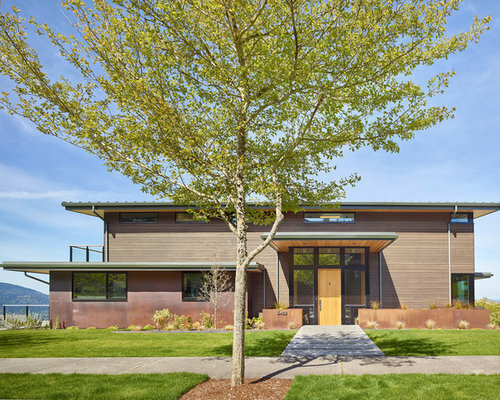 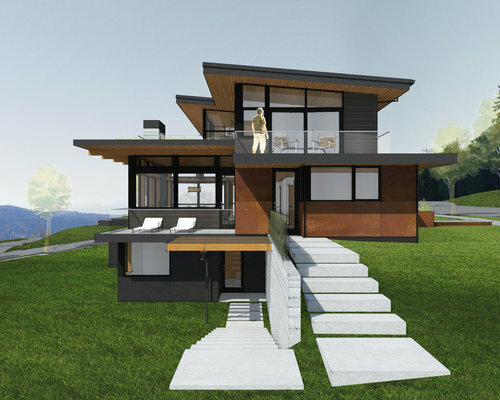 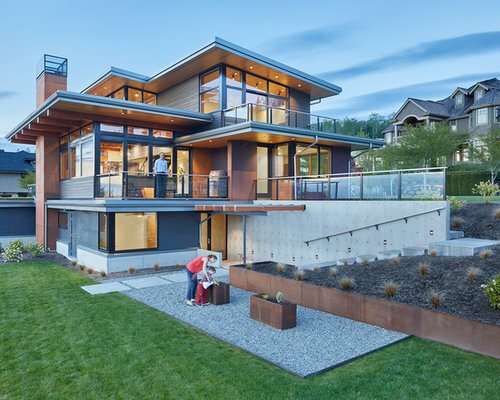 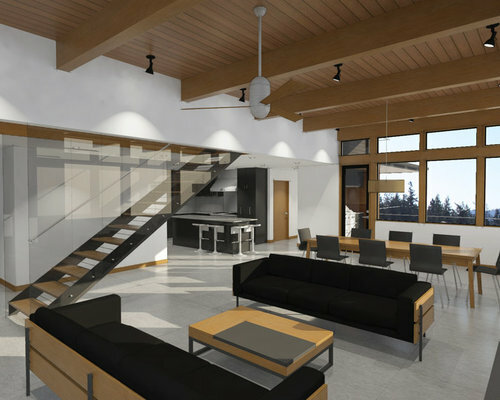 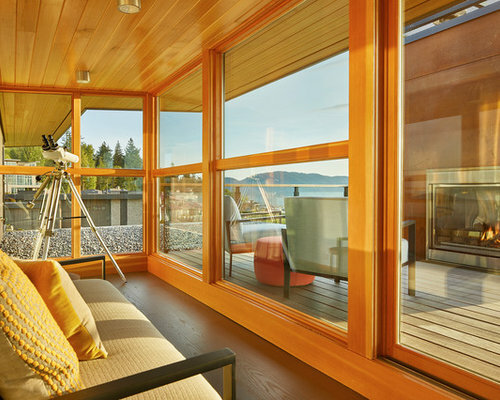 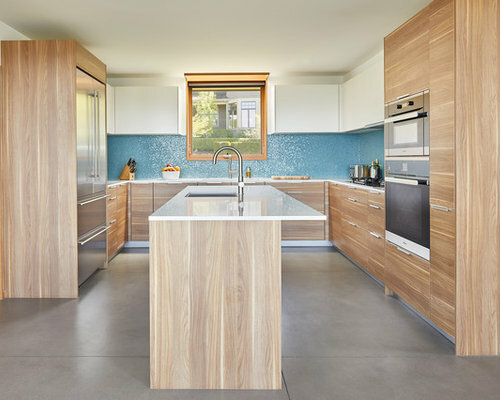 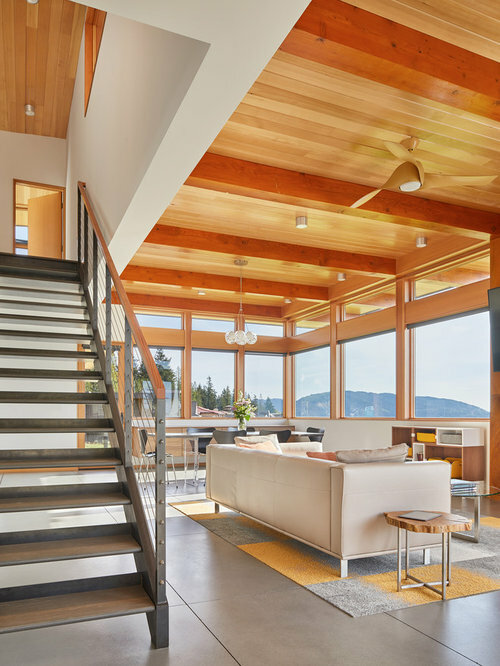 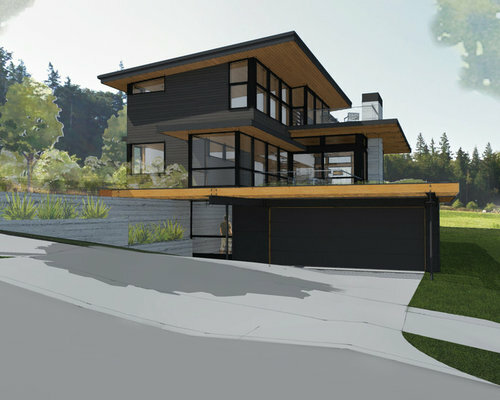 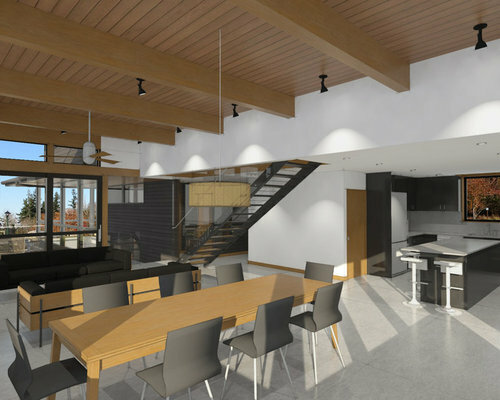 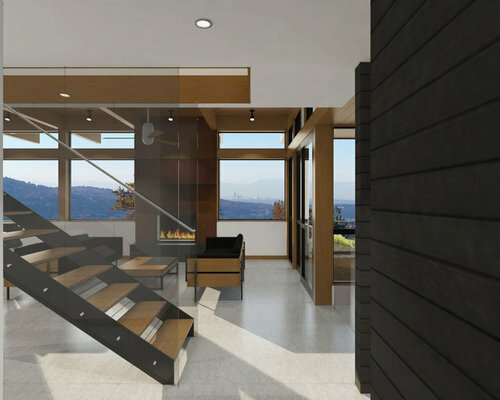 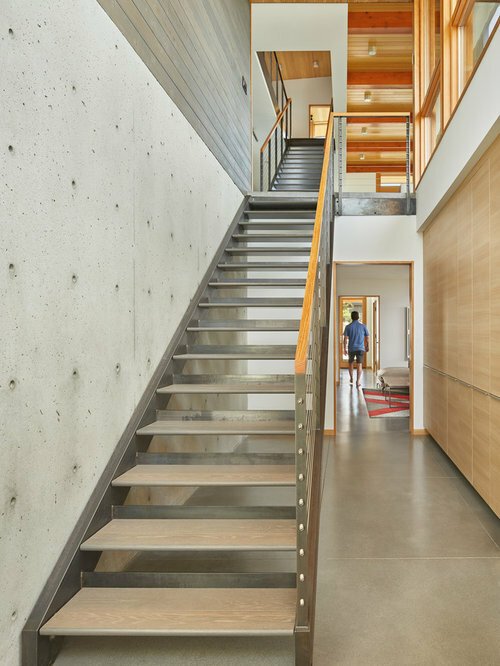 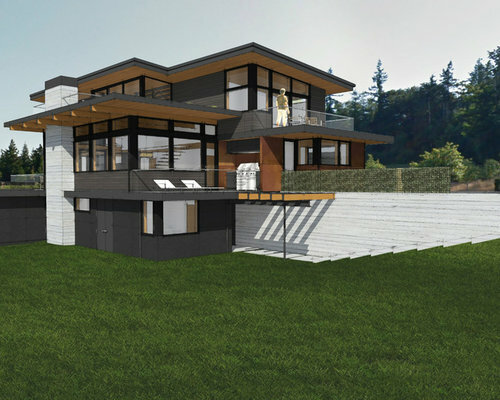 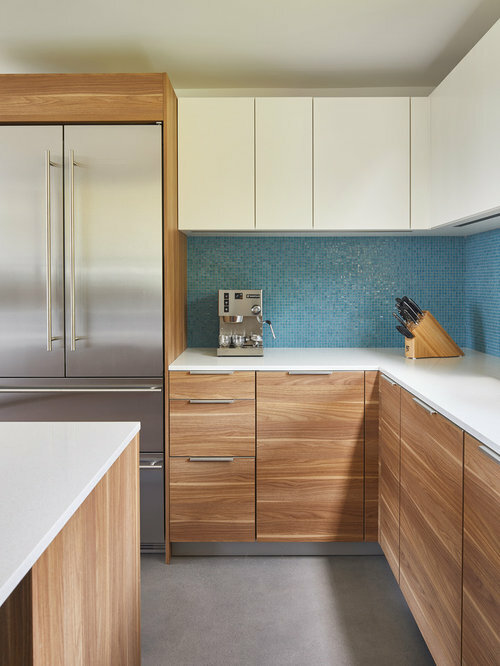 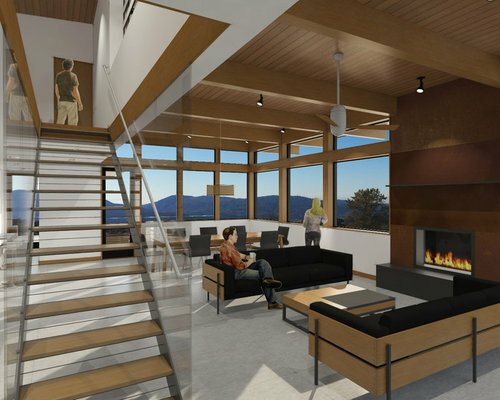 Located at the top of the Issaquah Highlands neighborhood east of Seattle, we designed this custom residence to accommodate the needs of a young family while maximizing views and incorporating both passive and active sustainable design elements. 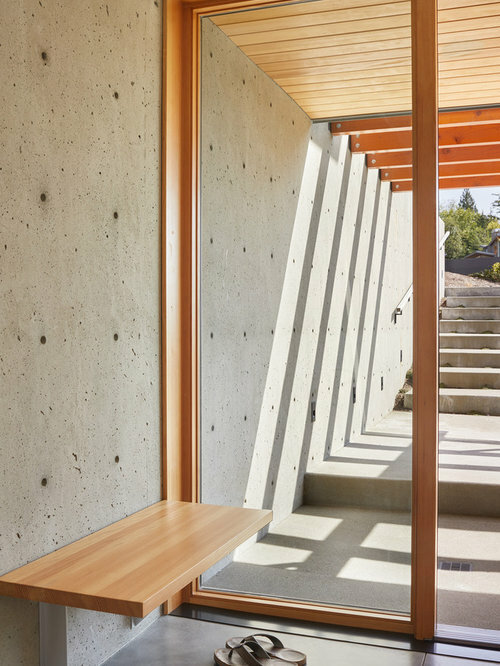 The building site has a unique upper and lower bench with a steep slope in between. 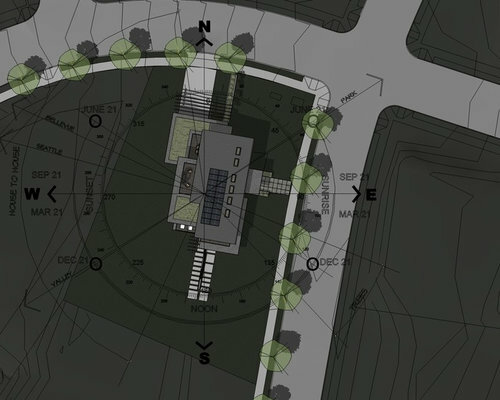 After a thoughtful site analysis, we decided to take advantage of this change in the topography, creating a linear datum line that not only serves as a retaining wall but also as an organizing element for the home’s circulation. 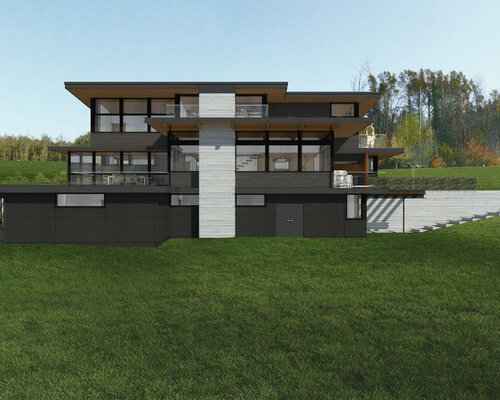 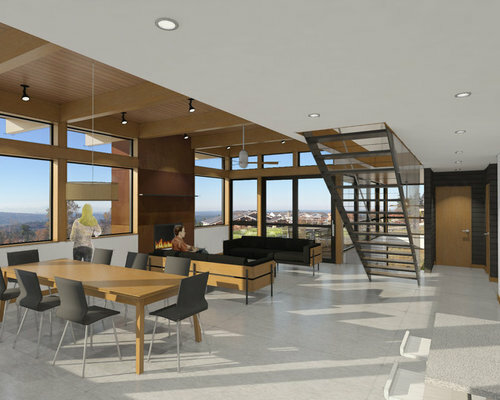 The massing of the home is designed to take advantage of views and natural daylight while complimenting the scale of the surrounding community. 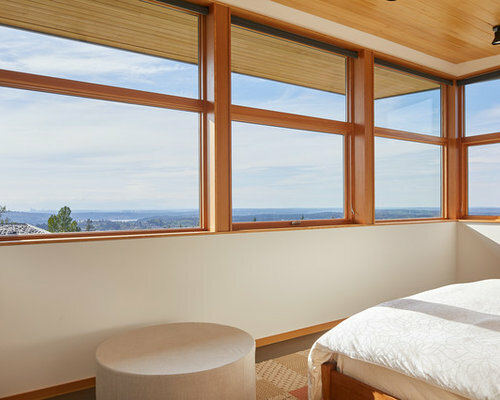 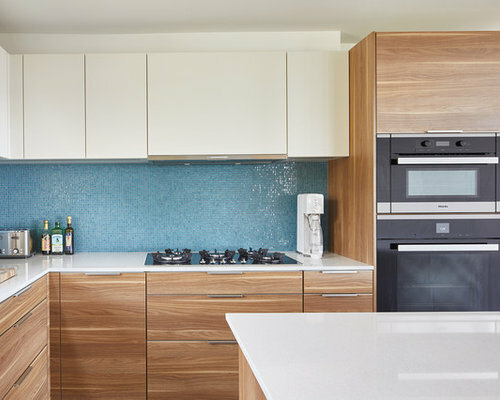 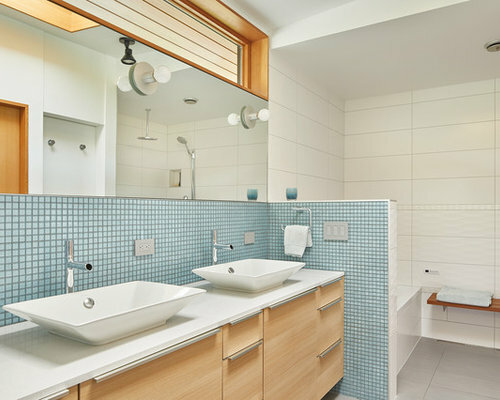 The living spaces (both indoor and outdoor) as well as the master bedroom capture the panoramic views of Lake Washington, the Olympic mountain range and Seattle and Bellevue skylines. 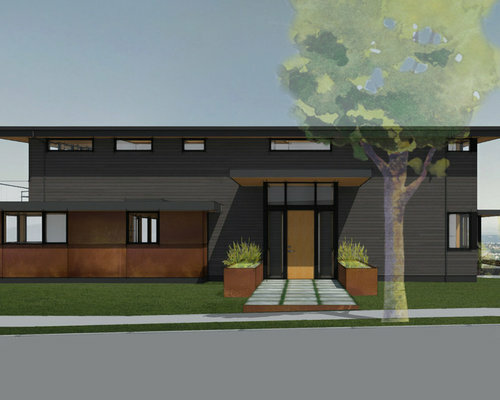 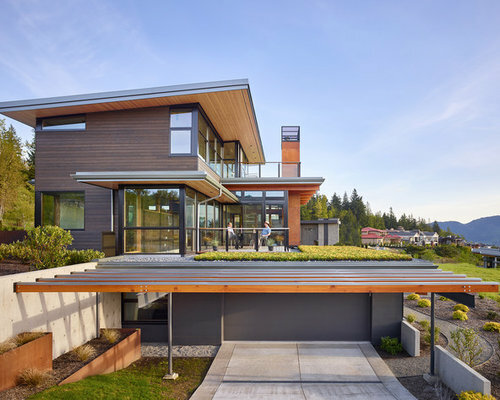 A series of green roofs and protected outdoor areas allow the homeowners to extend their living spaces year round while solar panels on the upper shed roof will help offset the home’s energy use. 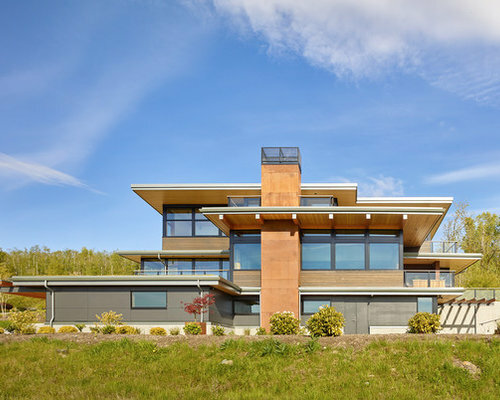 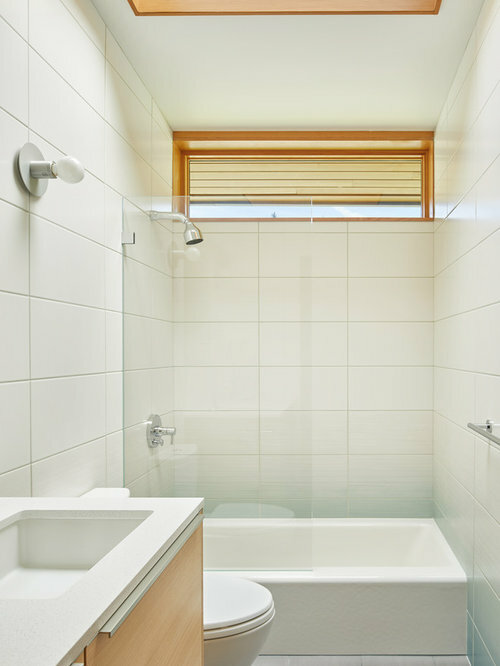 The building envelope utilizes high-performance techniques including an exterior rockwool house wrap that provides a continuous thermal break between inside and outside.